Hear me roar! 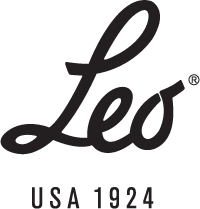 Leo gymnastic cut tank leotard features a lion and his mane on the front. Diamante eye adds extra sparkle to this fierce leotard. colour block back completes the look. It will make your gymnast flip!